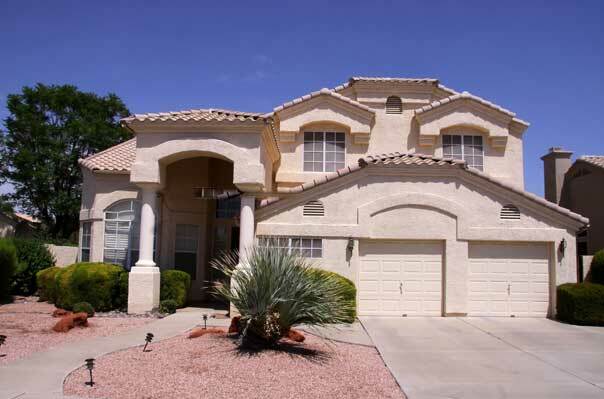 Let us manage your rental property in Green Valley, North Las Vegas or Las Vegas. We care for an extensive portfolio of single family homes, townhouses and condos in Green Valley, North Green Valley and Henderson. Quality Maintenance & Repair. Our long-term relationships with Green Valley' finest suppliers enable us to provide our clients with reliable, cost-effective maintenance and repair services, ensuring the value of your property stays strong. Green Valley is an upscale neighborhood of Henderson, Nevada. 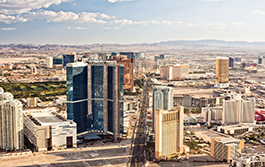 The Green Valley Master Community development was founded in 1978 by American Nevada Corporation in an area of 8,400 acres (34 km2) on the southeast part of the Las Vegas Valley. Smaller enclaves called Green Valley Ranch and Green Valley South in later years within the boundaries of the master community. Green Valley Ranch began construction in 1994. It is a very upscale community with many amenities. Great Shopping, bars, and restaurants await at The District at Green Valley Ranch. Other master planned areas of Green Valley include Green Valley Country Club Estates, The Village of Fox ridge, Whitney Ranch Hillsboro, The Fountains, Quail Ridge Estates(all high end custom homes on 1/2 acre + lots) The Village of Silver Springs, and Legacy and the Grand Legacy.